Nancy and Kath inspired me to do a final post for the year, choosing my favorite cards from 2011. I spent a good couple of hours going through them all, and I guess I know now that my style is layered and flowery......do you agree? These are chronological, beginning with my dreams of a baby granddaughter, and that dream came true when our sweet little Alma was born in January! And these colors came from a challenge at CR84FN; such happy colors! Both of my August choices are from a challenge at Lily Pad Cards using the emboss/resist technique. The second one won me a FAB FIVE prize at Hero Arts! Are you still with me? Thanks so much for going down memory lane with me. 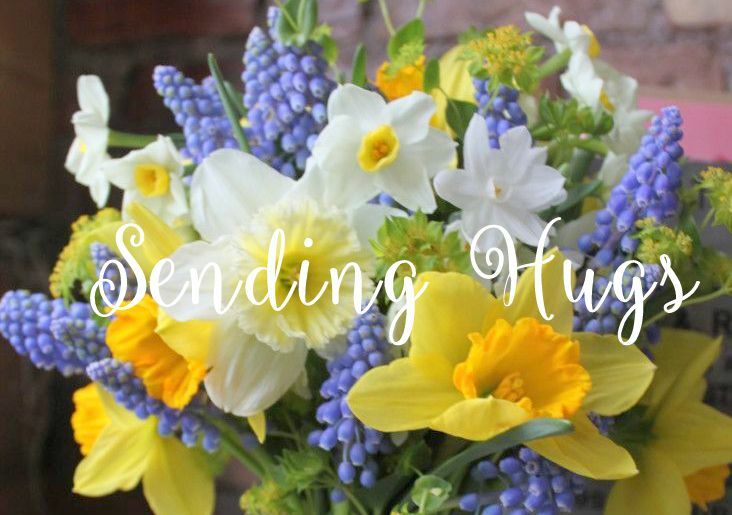 I want to thank all of my followers for sticking with me this year, and encouraging me with your lovely comments. Wishing you all a prosperous and healthy New Year! Hi! 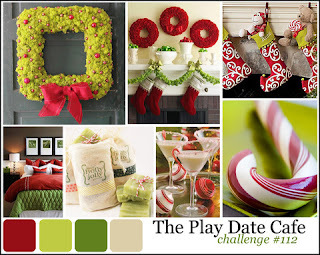 Welcome to the last challenge of 2011 for Lily Pad Cards! This week we are to use chipboard. I found these brackets in my stash and covered them with paper to match my color scheme, trimming them out with a neat tool that I first saw Vicky use (see my supply list). Once again, we're being sponsored by Simon Says Stamp, and if you play along, you might win a gift certificate to their Superstore! It's ANYTHING GOES at Simon Says Stamp! Hello everyone! I trust you had a fabulous Christmas! We spent ours with our grandchildren and their parents, so it was a very special and joyful time! 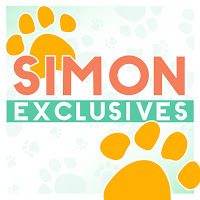 Today will be my last post as a guest designer at the Simon Says Stamp Challenge blog - wow, that flew by fast! I've had lots of fun! 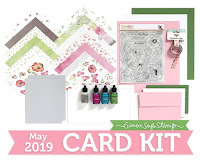 Please visit the Simon Says Stamp challenge blog to see what the other designers did this week, and then play along, too - you could win a $50.00 gift certificate from the Simon Says Stamp Superstore!! 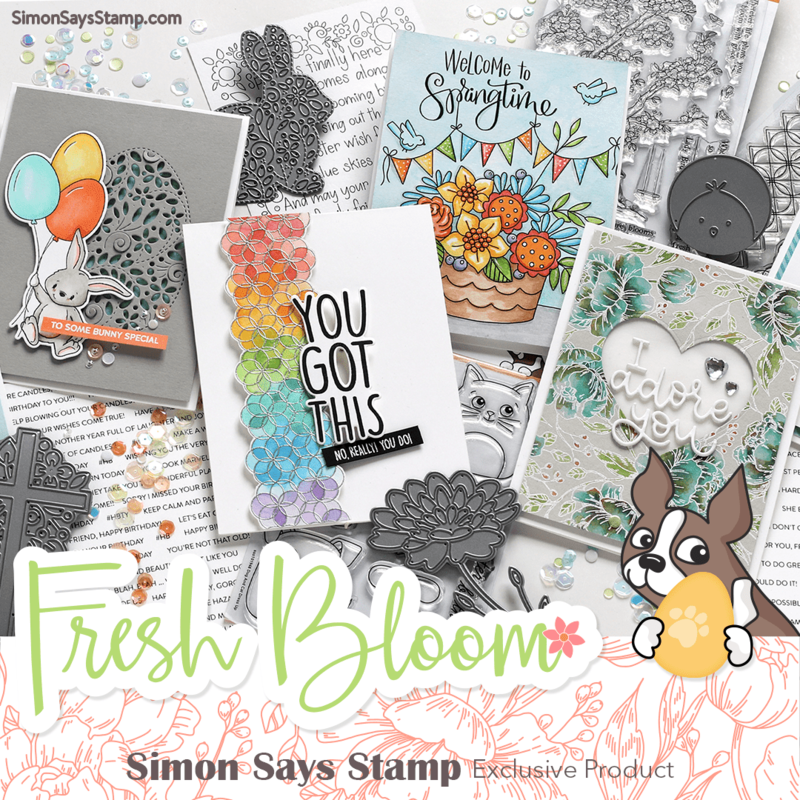 I want to thank Simon Says Stamp for the honor of being a Guest Designer this month, and Joy Taylor for recruiting me - I've enjoyed all of the challenges and my time with you! Closing down shop here until after Christmas, but I wanted to leave you with my best wishes for a beautiful Christmas and for all your wishes to come true! Aren't we all children at this time of year? How many of you remember wearing these snow suits as a child?! 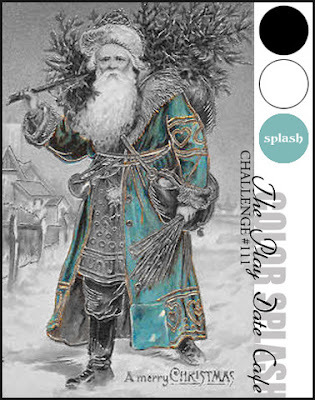 It just so happens that the Play Date Cafe Challenge presented me with the perfect colors to highlight this sweet vintage image I found, probably at The Graphics Fairy. 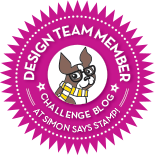 If you're looking for my Simon Says Stamp challenge post, please scroll down one post or click HERE. Have you seen the post at the Hero Arts Blog showing the cards several of us made for Hero Arts? 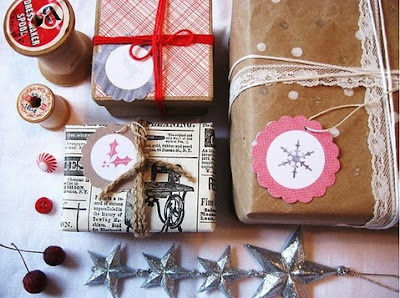 Every year at the beginning of December, Hero Arts stores have Catalog Debut Parties. At these parties, stores show the brand new Hero Arts products from the big new annual catalog. Each store gets sample boards that have card samples using the new stamps, and we got to make these cards this year! I was so tickled to be a part of it, and wanted to share just a couple photos of the card I worked on. I like to think of this as the "L" card. Lisa Spangler designed it, Lisa Carroll and Lisa Stein cut out all those flower heads, and I put all the pieces together - 199 times! Many, many thanks to Lisa and Lisa for all that cutting; they saved me lots and lots of time! Here is a picture taken at our local Archiver's in Fairlawn, OH at a catalog debut party on December 10, showing the board with my card on it! I was so thrilled to see it there! If you're wondering how long it took me to get these finished, I worked at them for 10 consecutive days in November, and produced them in an assembly line, first cutting out all the pieces to size, then stamping the flower, coloring the leaves and stem, then popping the cut-out flowers on top and then adding the sentiment strip and the pearls. I finished them before Thanksgiving. Many thanks to Hero Arts for allowing me to be part of this new catalog debut! BINGO! at Simon Says Stamp! I hope you'll play along, too! 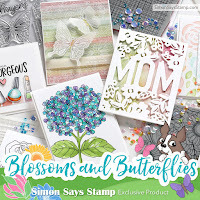 As always, you can win a $50.00 gift certificate from the Simon Says Stamp Superstore!! This is my entry, using my old favorite Winter Tree from Hero Arts, along with a wooden star wrapped in aluminum foil and silver embossing for my silver element. Please go and visit there, as the Design Team went all out for this one!! 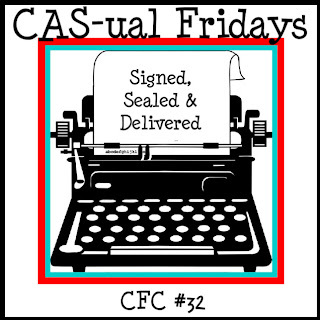 And the challenge at CAS-ual Fridays is to make a CAS card and also an envelope to match. I added some glossy accents to the large snowflake on my card for a little more interest. I am so very excited to share with you my first publication! To say that I am thrilled is putting it mildly - I have been floating around here ever since its first sighting by some friends at the Hero Arts flickr group. And I finally was able to find my very own copy earlier this week. I'm speaking of the January/February issue of PaperCrafts magazine! I submitted 14 cards for this issue, and this, the simplest of them all, was the one that was chosen. There are 3 people I especially want to thank. 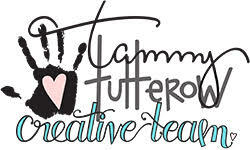 First is my friend Mary Anne Rhodes, who first showed me the possibilities of stamping. Next is Savannah O'Gwynn, who I met last spring and who encouraged me to submit for publication. 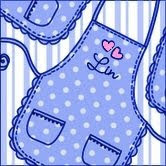 And the third person is Virginia Lu, who has been my cheerleader in this process. Dreams do come true, don't they, V? 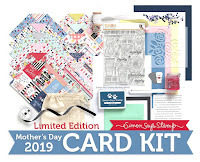 I will also be published in the January issue of CARDS, in the Style section, but I haven't been able to find a copy of that. If anyone has a sighting, would you let me know? 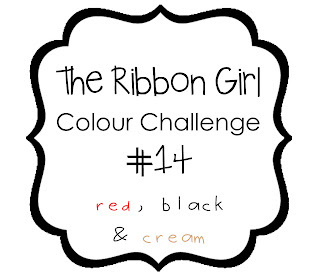 I'm looking forward to seeing what else this new challenge blog will inspire us with each week! 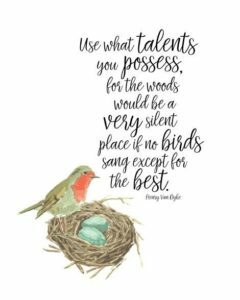 I hope you're inspired to give this challenge a try - there are lots more samples from the designers over at the Simon Says Stamp Challenge Blog to see. 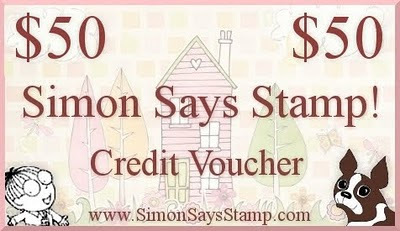 And there's a $50.00 Gift Certificate waiting for the winner to use in the Simon Says Stamp Superstore! And since, to me, this is clearly a night-time scene, I'll be entering it into the Flourishes Night & Day Challenge.